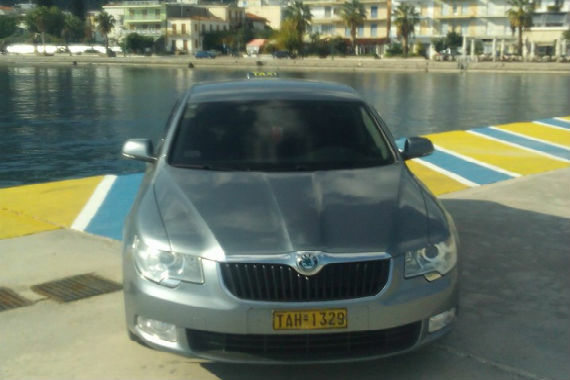 The home base of the taxi is located in Methana of Troizinias and every moment, 24-hours a day, we take you where ask, pleasantly, quickly and safely. Our aim is to provide our customers with the best possible service so that the client is fully satisfied from his trip and keep the best memories of it. 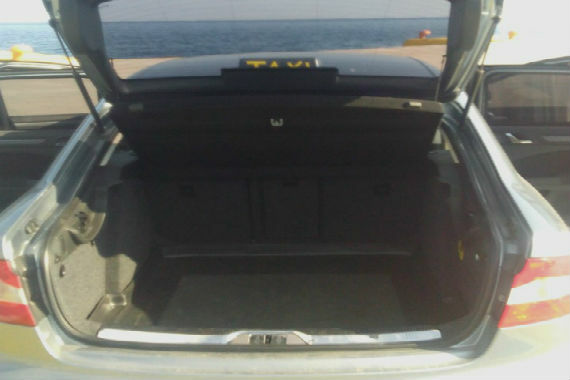 Indicatively we make transfers from the airport of Athens or from the port of Piraeus, where we will wait for you, in any area of your choice. Also we can plan and arrange for you short and long trips to beaches, attractions and archaeological sites of your choice. The driver and owner of the taxi, Mr. George Dritsas is a pleasant and gentle man, with whom you can chat during the journey to solve any questions you have about the route and the place you want to visit. We are always consistent and accurate to our appointment for your faster service. all week, wherever you are. 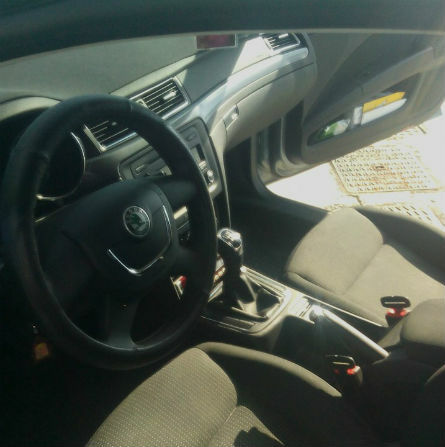 with spacious seating and anatomically sheats & with regular maitenance.